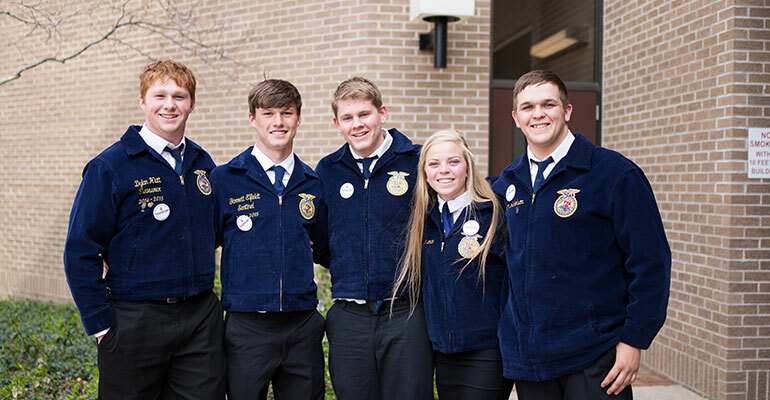 Your True Blue Partnership is a great tool for you to be recognized at the local and statewide level as a sponsor of Nebraska FFA. 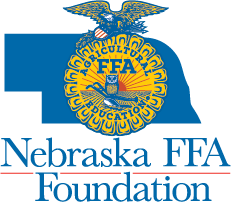 Your sponsorship dollars are utilized to support the development and printing of the Nebraska FFA & Agriculture, Food and Natural Resources Handbook and chapter banquet placemats, in addition to providing general support for the Nebraska FFA Foundation. The Nebraska FFA & Agriculture, Food and Natural Resources Handbook introduces students to career pathways that are stressed by the Nebraska Department of Education. 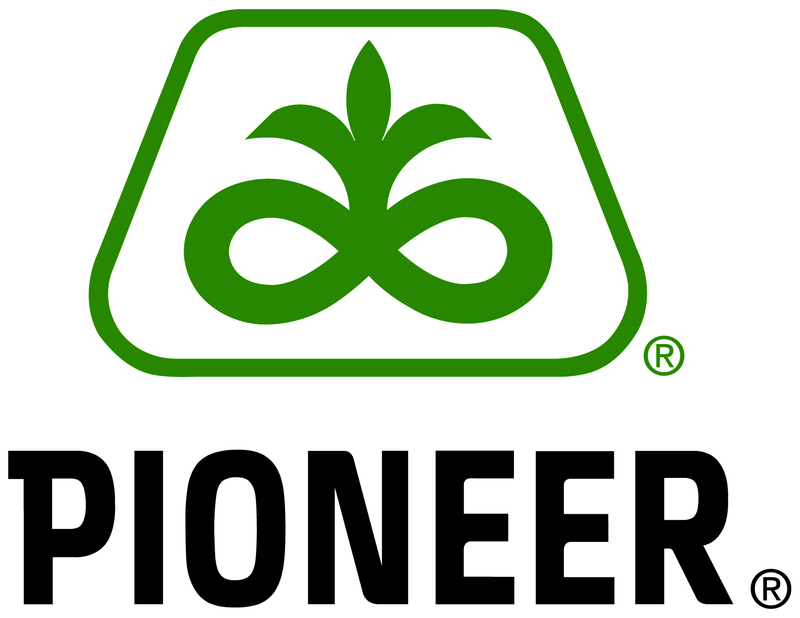 Handbooks are free to all Agricultural Education Teachers and come with a supplemental curriculum for an easy way to utilize the handbook in their classroom, during SAE visits and as a recruiting tool for their FFA chapter. Chapter banquet placemats are designed and printed by the Nebraska FFA Foundation and are utilized by local FFA chapters at their end of the year banquet. 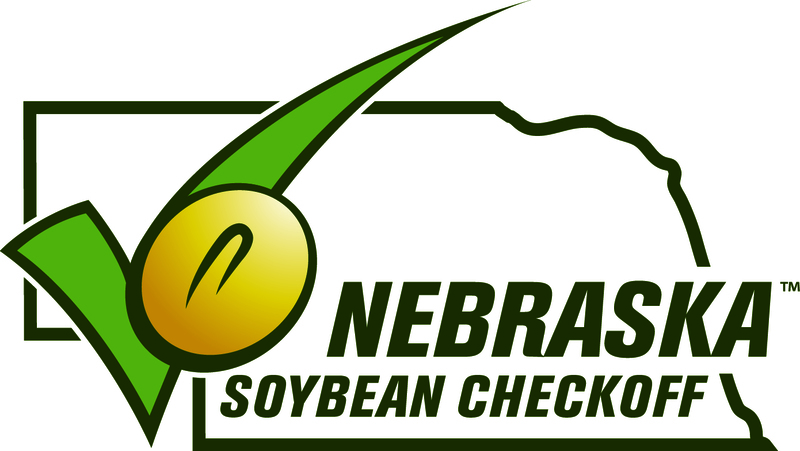 Over 20,000 are given out annually to chapters at no cost to them. Learn more about the True Blue Partner program by contacting Victoria Broders at victoria@neffafoundation.org or 402-472-5224 or Stacey Agnew, Executive Director, at stacey@neffafoundation.org or 402-472-5846.